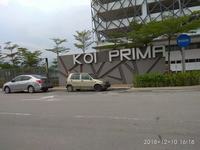 Koi Prima is a leasehold condominium located at Lingkaran Putra Prima in Taman Putra Prima of Puchong, Selangor. 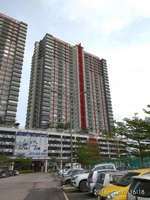 This property is being developed in two phases. 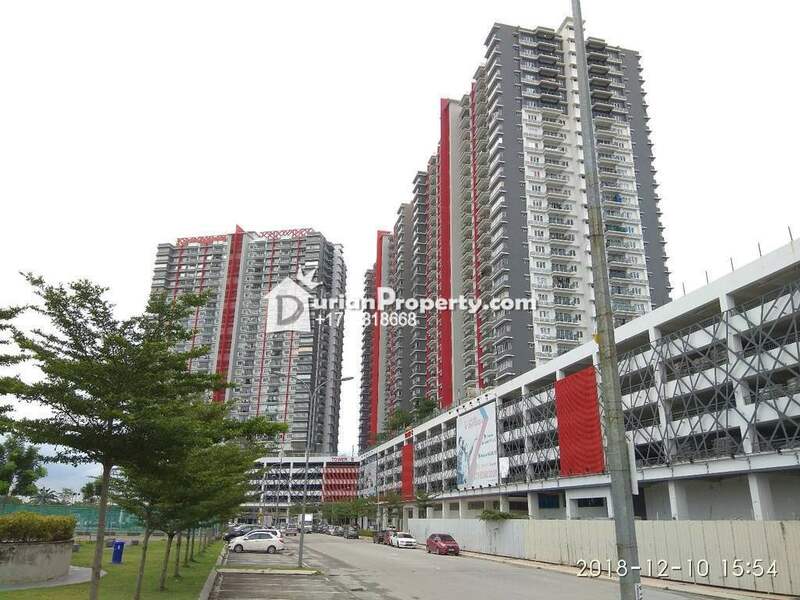 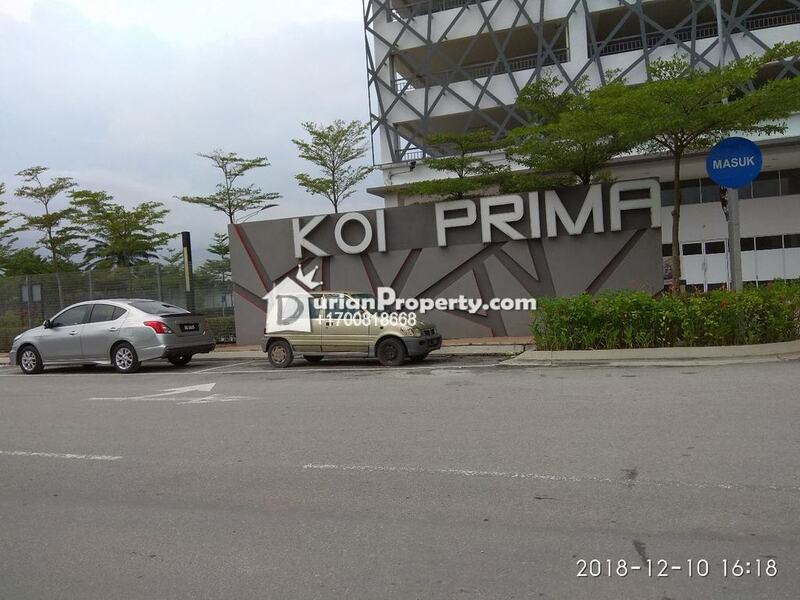 The Phase 1 has been completed with 2 condominium towers of Block A and Block B while the Phase 2 is currently in progress with 2 condominium towers as well, name as Block C and Block D.
There are numerous facilities available at Koi Prima. 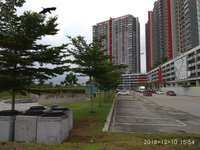 Tower A and Tower B are sharing Swimming Pool, Wading Pool and Jacuzzi. 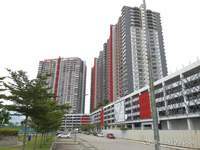 Tower C and Tower D are sharing Swimming Pool and Wading Pool together as well with additional Water Play area.